Happy Thursday! Today i’m going to be sharing EVERYTHING baby related. I’ve been asked so many times to share our bassinet, clothes, crib etc. I wanted to create a list for moms out there needing help putting their baby registry together or even new moms wanting to try new things. I did a lot of research when I was pregnant. Some things worked and some didn’t. Keep in mind, every baby is different. I just wanted to share things that worked for us. This is the Ultimate baby registry checklist for their first year. Footed Pajamas – These are by far my favorite affordable footed pajamas. The zipper closure is the easiest to have. They also have built in hand mittens which is SO much better than having to put the individual mittens on. Onesies – These are a MUST HAVE. Babies go through a lot of clothes in the beginning, lol. Just trust me. Kohen wears these everyday under his clothes (since its cold). I also would have extra onesies in his diaper bag in case we had any accidents while we were out. These are stretchy, soft, and affordable! V-Neck Onesies – These are also great for layering. These are SO much easier to get over their head. 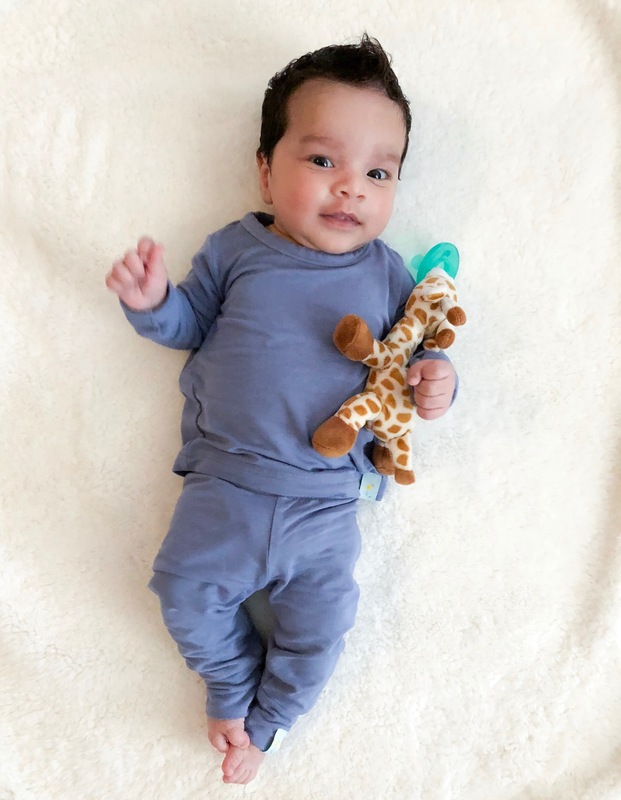 Favorite Footed Sleeper 1 – Here’s the marble footed sleeper Kohen is wearing on my Instagram . These are really soft and one of my favorites for him. The feet have flaps so you can leave it open or close it. It’s great because they can wear it longer than a few weeks. Favorite Footed Sleeper 2 – We were gifted this sleeper and it has quickly become a favorite. They are SO soft (noticing a theme here, lol). I’ve already placed and order for a few more. They are a little pricier but worth it. These also come with buttons, but they’re so cute I don’t even mind. There’s an endless amount of color options! 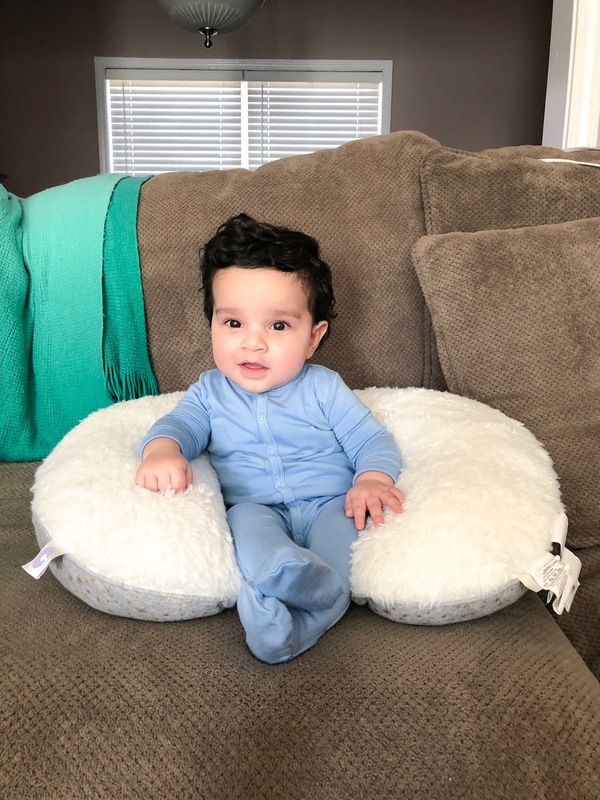 Favorite Footed Sleeper 3 – Plush footed sleepers with zipper! These are really affordable and great quality. Diapers – I would only get one box of newborns. It’s hard to determine how big the baby will be and we didn’t use newborn size for very long. 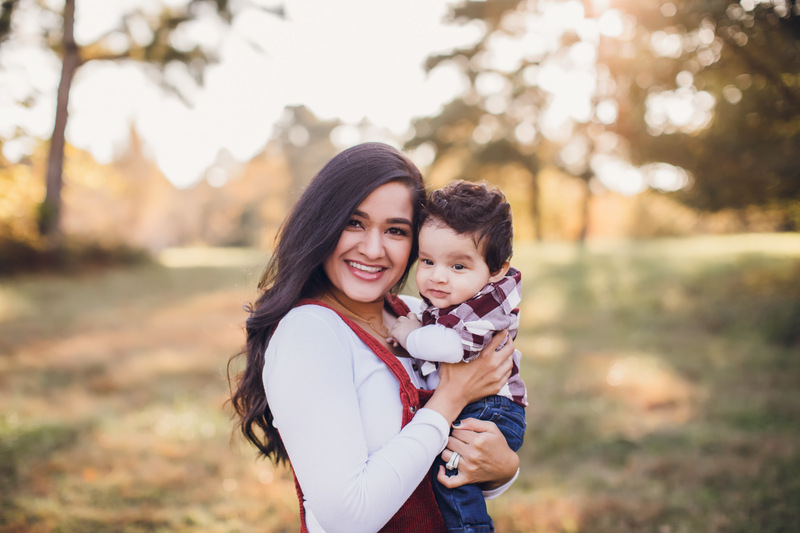 Windi – I didn’t know about these until after I had the baby. These were a lifesaver. Helps with gas and constipation. This is something I would recommend to have around just in case. Arm & Hammer Dirty Diaper Bags – I keep these in my diaper bag to put dirty diapers in until I’m able to throw them away. Bathtub – I had this on our baby registry mainly because of the thermometer and scale. It helped regulate his water and the scale has been accurate with the scale at his doctors. 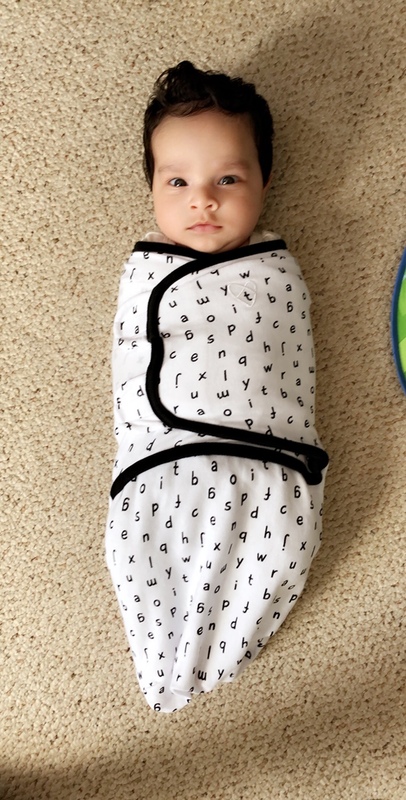 Blankets – We were gifted these at our shower and I use these to lay over him in his car seat or his swing. I always keep one in his diaper bag. I really like that these are lightweight. I never used these to swaddle. I’ll link our swaddle below. Boppy – This is super helpful if you plan on breastfeeding. It helped with positioning and keeping the baby in place without straining your back. I also use this to help prop Kohen up as he’s learning to sit up. Bottles – The best bottles IMO. I have tried several and these are our favorite. The vent system helps reduce gas and colic. Bottle Warmer – I tried a few bottle warmers and this one is our favorite. It fits all size bottles and does a great job at getting the milk warm. I also like that it doesn’t keep water stored in the warmer because that could create mold over time (you have to pour the desired water amount with every use). Burp Cloths – These are the perfect size for burping. I have these all over the house and in the car. Car Seat – We picked this car seat because it’s not as heavy as some of the other seats out there. It had amazing reviews and its easy to install and use. I definitely would recommend this one. It comes with a stability leg which allows the seat to sit securely in the car. Changing Pad – I prefer this one because its easy to clean. You can wipe up any accidents without having to worry about washing anything. I also like this because it has a scale built in! Crib – Here’s the crib we chose. We have this in the simply white color and love the tufted detail. this also turns in a convertible bed for when he’s older. Crib Mattress – This one is perfect! I bought another one and ended up returning it because it wasn’t firm enough. This one can also be used a toddler mattress. Diaper Pail – This keeps the smell contained…Thank God! Definitely a must have to keep in the nursery. 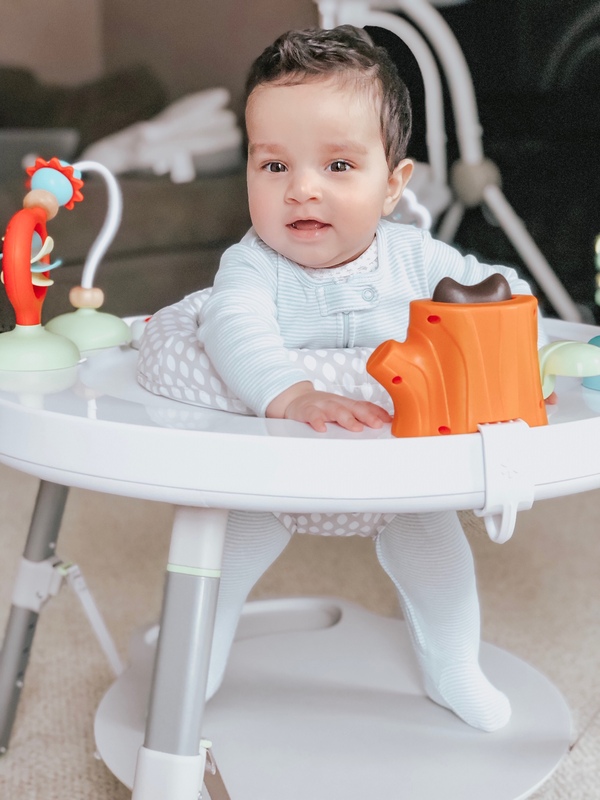 Dockatot – Kohen used this in the beginning when we needed somewhere to put him down for a nap but still be next to us. I wasn’t comfortable putting him in his bassinet unless we were in the room so I would take this around the house. He also was happy being in this when he was awake and just needed somewhere to chill. 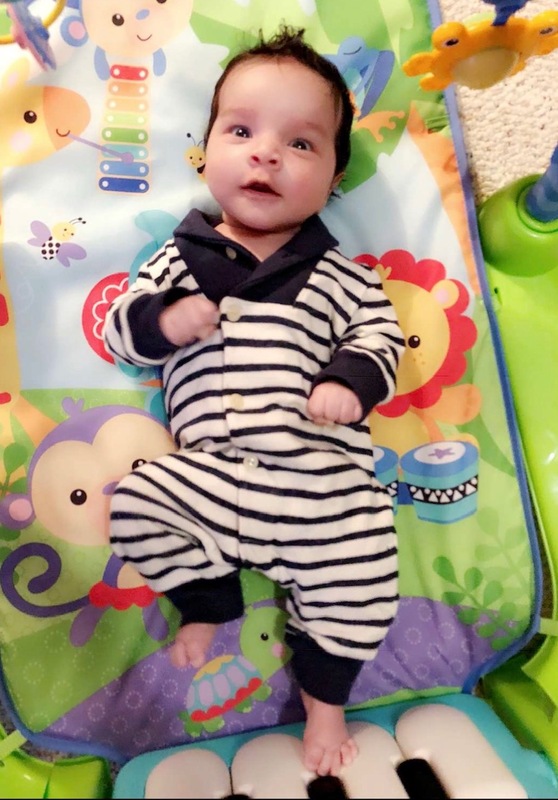 I always felt that he was safe while he rested in the dockatot ** I would not recommend putting him to sleep in this unless someone is able to watch him at all times. Never put this inside of a crib or bassinet. Medela Pump – Here’s the pump that I use. It’s the hands free version and so convenient since you’re not having to stay plugged into the wall. Moms On Call Book – I bought this book before Kohen was born. 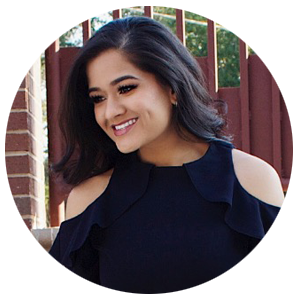 I wanted to follow a schedule because I believe it would be easier on all of us. This book is a great resource for anyone that’s having a baby. I started a routine when he was 2 weeks old and he’s done great with it. It’s made life so much easier and I love all of the information this book comes with. Nose Frieda – just trust me, you’ll need this! Nursing Bra – This is a must have if you’re planning on pumping. Pacifier -The wubbanub is a winner in our house. He’s finally able to grab it in and put it in his mouth on his own! Wash and Shampoo – I switched to this wash after Kohen had baby acne and eczema. I think most babies have baby acne and they say it’ll go away on its own but I think this wash helped. It’s lightly scented and mild enough to use daily once they’re a little older. Here’s another brand that I really like. It comes in a foam version so it’s super easy to use. 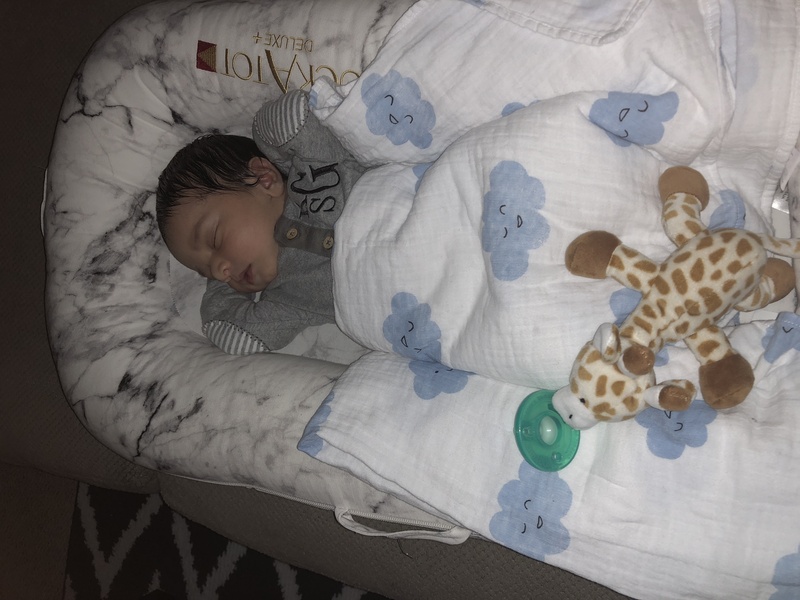 Sleep Sack – This has been great for transitioning Kohen out of his swaddle. I started using this when he turned 4 months old. SNOO – This is by far our FAVORITE item we’ve gotten. I know it is pricey but it’s been SO worth it for us. Every baby is different, but Kohen has loved this bassinet since day 1. We put him in this his first night home and he’s been sleeping in it since. He is currently 5.5 months old and he’s still using it. We use it for naps, too! **He takes 3 naps during the day and sleeps 11 hours at night!! The reviews are amazing and i’m thankful it worked for us. Stroller – We have this stroller in the white color and it’s been amazing! We still use the bassinet. Kohen wasn’t a fan of his car seat for the first few months so when we would go places I would move him into the bassinet and he loved it! It’s also easy to collapse and not too bulky. Swaddles – These were great for swaddling. I love the velcro flap and the zipper. We used these in the NICU where I worked so I knew I wanted to try these with Kohen. He was never uncomfortable and he slept great. Another one we liked were these. Activity Center – We just started using this when he turned 5 months old. This will keep him occupied for awhile. I’ll put him in this when i’m in the kitchen and he loves it. Playmat – this has been the most used toy in our house. I bought it when he was a few weeks old and he loves kicking his legs to play the music. Teether – SO cute and easy for them to use. **Please consult your Pediatrician before starting any of these. 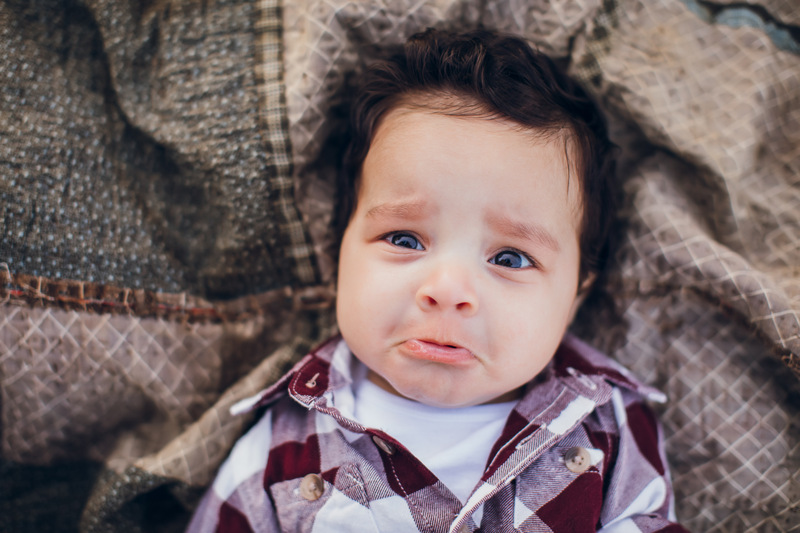 Gripe Water – I will give this to Kohen when he’s fussy. It does seem to help with any digestive issues. Gas Drops – I began using these after he was 5 weeks old. Vitamin D drops – If you plan on breastfeeding I would ask your Pediatrician about starting your baby on these.